With ever increasing environmental issues it is essential that we all do our bit. 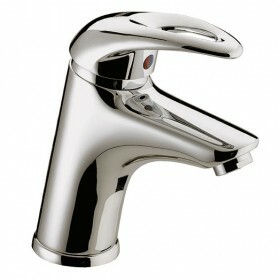 Fits most Bristan Basin Mixers. Please phone for more information. With ever increasing environmental issues it is essential that we all do our bit. However the demand for style and high quality products is ever present and the challenge we are all faced with is balancing both these factors. Water saving no longer means compromising on style, these innovative flow limiters are designed to restrict the flow of your basin mixer taps to 6 litres per minute, so with the minimum of fuss you can create water efficient taps within minutes. 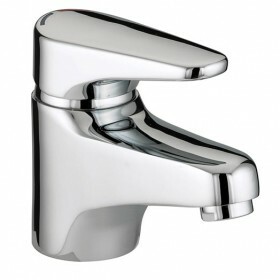 These restrictors are suitable for use with most basin mixer taps and simply screw into the end of the spout. 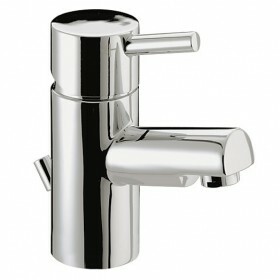 We also offer a wide selection of options for basin/pillar taps, kitchen taps and shower valves, heads and handsets. 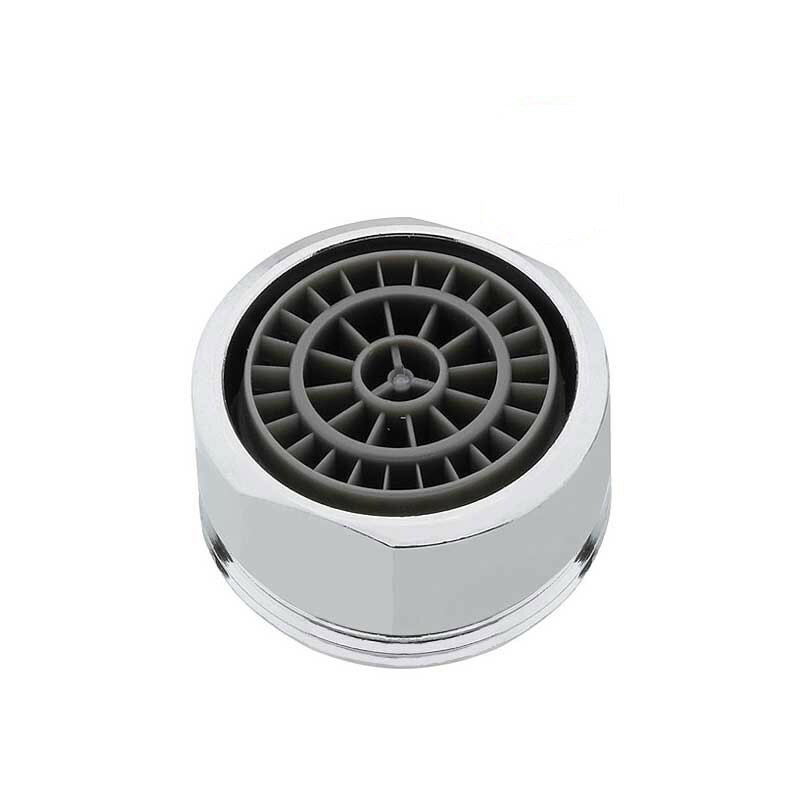 Flow limiters are suitable for retro fit situations as well as brand new installations, however for your convenience we have taps and showers pre- fitted with flow limiters these are all shown in our water saving sections. If you require any advice or assistance selecting your water saving eco products please call our sales office on 0843 658 0062. Guaranteed for 5 Years.